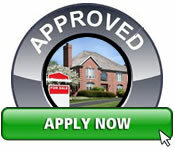 Creditwithbadcredit.ca offers a complete mortgage and vehicle solution for individuals in need of a loan. 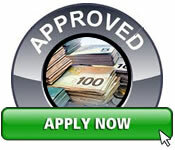 The professionals at Creditwithbadcredit.ca are waiting to assist with all your financial Lending needs. Whether you are purchasing a new home, renewing your existing mortgage, or looking to purchase a car, truck, bike, boat or RV, our team of professionals can recommend the solution best suited for you. We have access to institutional, international and private lenders. 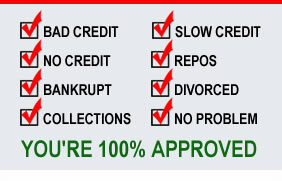 Creditwithbadcredit.ca was established to help people get the financing they need. With our experienced in house finance specialists we can help anyone obtain the money needed for that home purchase, mortgage renewal or vehicle purchase. Whether you have Bad Credit, Slow, Bankruptcy, Divorce, Collections we can help. At Credit with Bad Credit we discuss YOUR Financial Goals and formulate a mortgage or vehicle plan that is tailored to your financial needs. We negotiate with our lenders on your behalf. We also counsel you on credit qualifications, offer efficient and highly personalized service, and help you every step of the way. 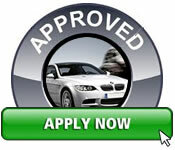 From purchasing a home to purchasing a car we can approve you 100% regardless of your credit history.